You fire up the good ole Spotify web player, you fine tune your Spotify equalizer settings, then you hit the shuffle play button to listen to your favorite playlist. However, after a while, you notice that shuffle play is not random. Heck, it seems to play music from one album before it moves to a next. Or, it plays only one artist. You feel like deleting your Spotify account. Hold on a second! 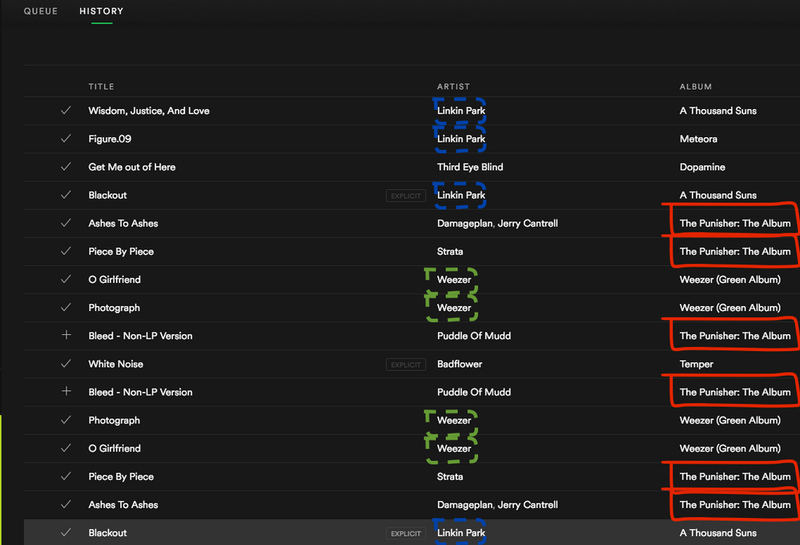 In this article, we discuss how to fix Spotify Shuffle Play not random issues. Why Is Spotify Shuffle Play Not Random? Here’s what happens. Should you enable Shuffle Play, then select a song manually in the playlist or album, this automatically disables shuffle play. Once logged out from Spotify, restart the Spotify app by closing the app. Close it in the background as well. Lastly, select your Spotify app and log back in. Once you connect, try playing a playlist and enable the shuffle feature. Is Spotify Shuffle play still not random? Then, try the next tip in our troubleshooting guide. Open Spotify and select the playlist to which you want to listen. Then, swipe your finger down on the screen. A Filter search bar appears at the top with a hamburger-like symbol to the right. Tap the hamburger symbol and select how you would like to sort your songs in your playlist. Select Title. Lastly, tap on the Shuffle button to verify that your music plays randomly. Those are the best methods to troubleshoot the current issue with playlist not playing randomly on Spotify when Shuffle Play is turned on. However, if you still encounter issues, you may contact Spotify or try updating your app on mobile.